Sponsorship of our Horses at Horse Vision. Who are the horses involved in the program? The horses who find a ‘job’ at the Centre are those that no longer have a “use” in the traditional sense. Sometimes they come from lives of both emotional and physical abuse. These horses usually have high needs. When participants come to work with these horses, they often see marked changes. When their focus is taken off themselves and placed on another individual – in this case, the horse – something seems to ‘shift’ or change for the person involved. They make changes or they see things differently because they need to do this to help the horse. They find clarity, calmness, become more ‘present’, more aware of the body language of themselves and of the horse. Very often, they also find trust. These things need to occur to build a relationship with the horse. 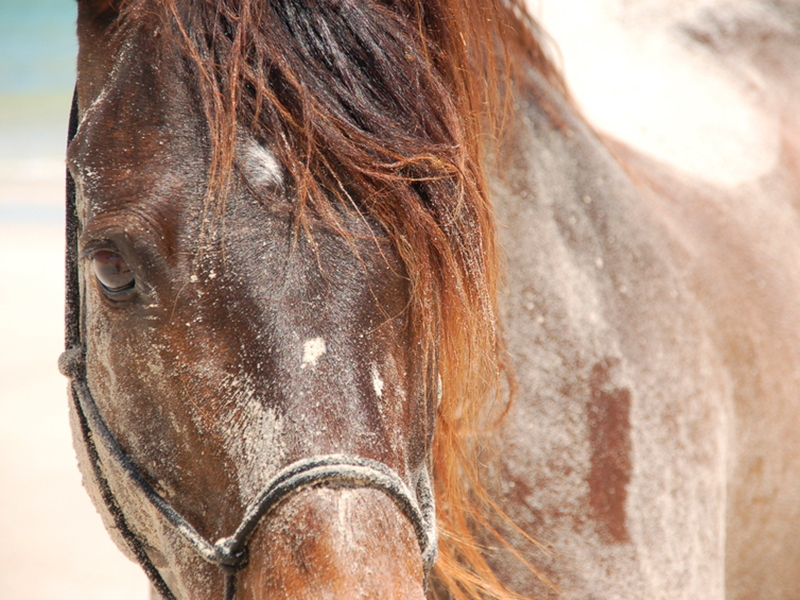 Horses see through our external ‘display’ to who we ‘really are’ and then they simply reflect that ‘image’ back to us. In doing so, they facilitate a journey for us to rediscover our true “self”. At the Centre, people help horses … and in so doing, they help themselves in the process. Each horse that comes into the program seems to come with a special talent or ‘message’. For example, one of our horses teaches us to ‘be present’ and to trust. Because this animal has had a history of abuse, we need to find calmness and clarity and trust in them … and amazingly, they do the same with us. We have been blessed to meet and spend time with some amazingly generous people. They have supported our work and, more importantly, the horses here at the Centre with a myriad of donated gifts: money, gear & tack, equipment, feed supplies, Vet products, Pro Bono work or donations-in-kind. We could not have ever hoped for such generosity … and we most certainly would not be where we are today without it. To all those wonderful, generous and caring people, we thank you from the bottom of our heart for all you’ve done to support the horses, effectively lengthening their lives, and for contributing to the ‘work’ they do. The sponsorship of the horses is open to Businesses, Organisations, Families or Individuals. As a thank you we would like to give sponsors the option to do a Session with the horses. This session would be once a year and could involve 1 to 15 participants. You can organise this at the time of setting up your sponsorship. The options for sponsorship are explained below. 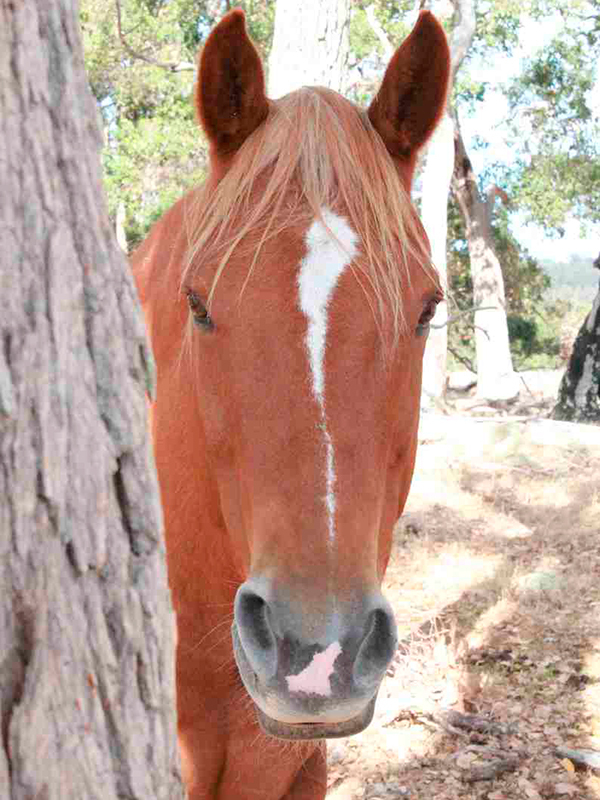 A sponsorship of $80 per month would enable us to feed one horse. Some of the horses at the centre are now what we call seniors so require a prepared feed each day to maintain their weight and health. $40 per month will give us the funds to have one horses feet trimmed so that they receive regular attention. As the horses at the centre have had injuries this regular trimming is paramount to their comfort and ability to comfortably help the people who attend the centre. $20 per month will allow us to do one horses teeth each year. The horses require regular dental treatment for them so they can maintain their health and weight. All sponsors would become part of a closed Face Book page where they could keep up to date with what is happening with their horse. If you are interested in sponsorship or just want to know more about Horse Vision Centre, simply contact us! Just give us a call – our phone number: +61 431 627 186 – or write us a message via the form below. No horse experience needed – all interaction with horses is conducted on the ground.